As ridiculous as it might sound the internet has been fat shaming bad gal RiRi. 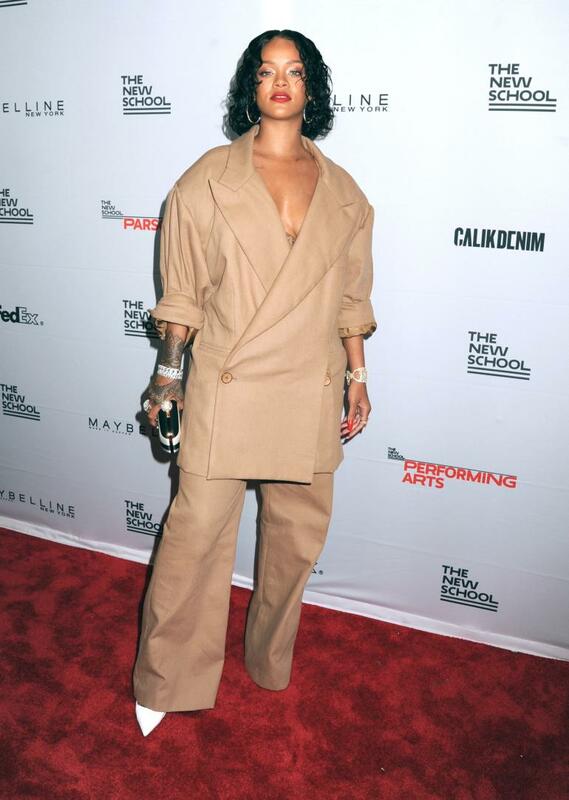 Yes the beautifully slim entertainer Rihanna has been photoed out rocking the over sized clothing look. This look can make you look a little bigger than you actually are and the internet has been calling her fat and suspecting that she might be pregnant. Rihanna claps back in a Gucci Mane meme IG post. Happy 30th Birthday Rihanna! Here are 5 Reasons Why Rih is the Bomb!